Find out how you can start enjoying greater access to special events, experts, and programs by exploring our Smith Soc membership levels. Join us. Connect with other young professionals, engage with great speakers, and learn more about the perks of membership. A series of destination-based, weekend-long retreats to connect selected members with thought leaders from business, academia, and policy. 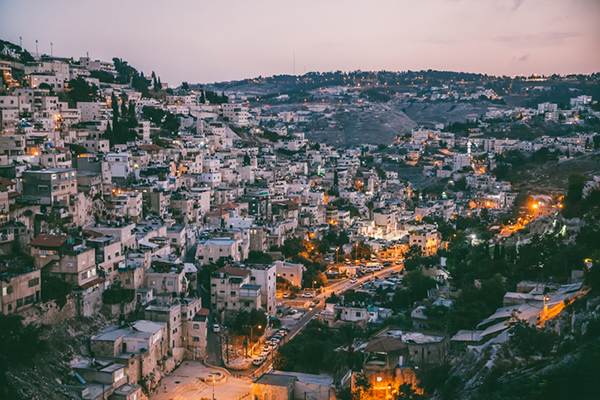 We went to Israel to explore the sights and study the country's startup sector and major industries. The Adam Smith Society's National Meeting brings together hundreds of MBA students, professionals, and business leaders for a weekend of thought-provoking panels and lively discussion in New York City. Don't miss this premier Smith Soc event. Understanding both the ideas and the stories behind free markets. From Adam Smith and Alexander Hamilton, to F.A. Hayek and Milton Friedman, to the leading scholars of today…Smith Soc members are focused on both classical and modern ideas about economics and liberty. YouTube Learn more about what we're all about with this brief introductory video. 6th Edition Adam Smith Adam Smith's first major work focuses heavily on ethics, arguing that our morality is rooted deeply in our nature. 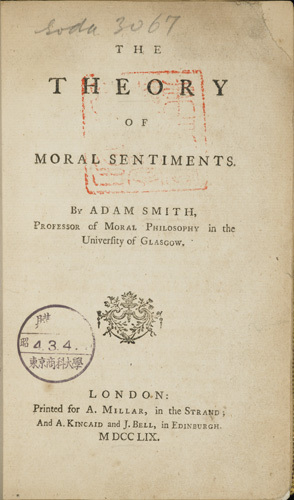 The Theory of Moral Sentiments lays the groundwork for Adam Smith's later work including his most well-known, the Wealth of Nations. 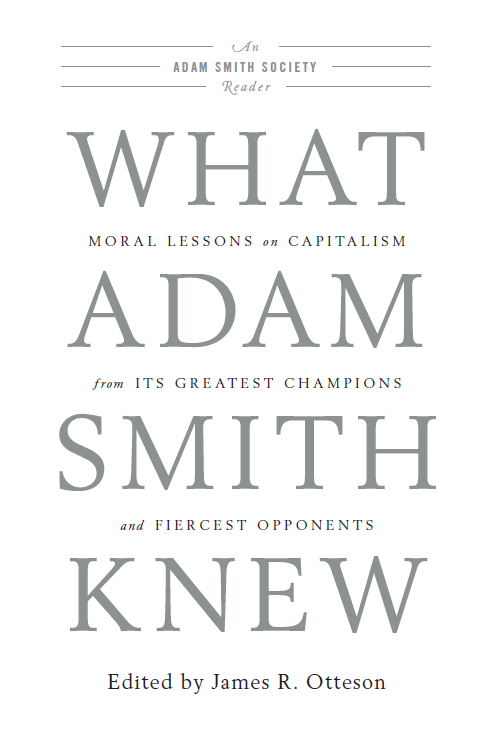 Attendees on the upcoming Smith Soc Trek will read excerpts from both of Smith's seminal works. Exploring how governments, regulators, and businesses shape markets and industries. Taxes, monetary policy, income inequality, fiscal policy, elections, healthcare, energy…Smith Soc taps into multiple networks to bring experts and thought leaders, executives and politicians, together with our members to enlighten and connect. 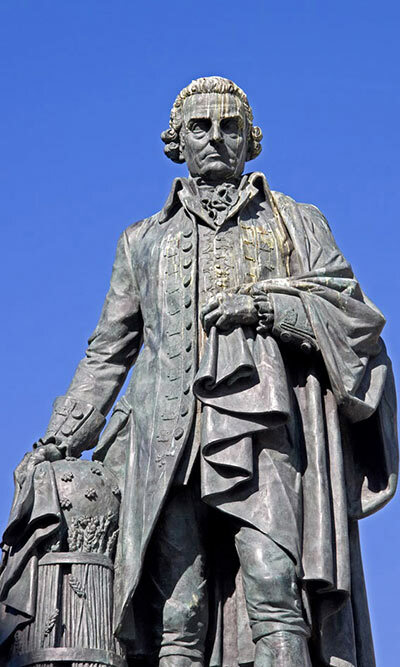 City Journal Milton Ezrati Adam Smith shaped how we think about markets and society. Quartz Highlights from our bitcoin debate with the Intelligence Squared U.S. at the 2018 National Meeting. 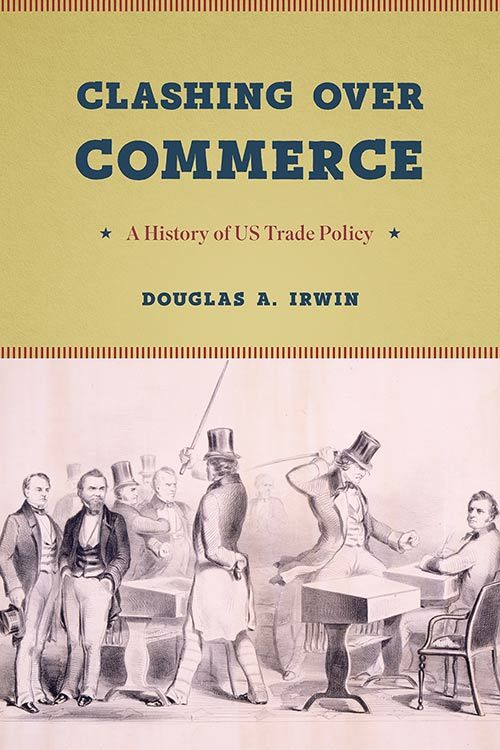 Recommended Reading Douglas A. Irwin In "Clashing Over Commerce: A History of U.S. Trade Policy"—a two-time finalist for the Manhattan Institute's Hayek Book Prize—Smith Soc speaker Douglas A. Irwin details the history of trade in the United States and its connection to the country's sustained prosperity. Learning to lead organizations of all sectors and sizes while keeping the free market in the forefront. 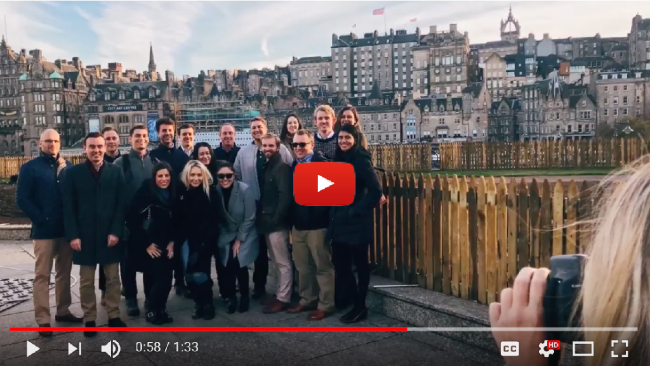 In local, self-governing chapters as well as at our nationally-organized retreats, Smith Soc’s members learn leadership practices directly from proven, established figures in the business world as well as from each other. 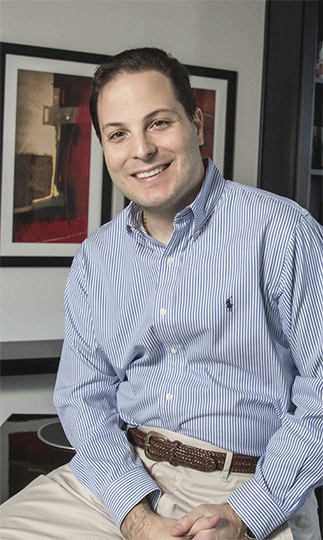 Paul Martino brings Silicon Valley acumen back to Philly Philadelphia Inquirer The story of how Paul Martino found success in Silicon Valley, but returned home to Philadelphia for family...and to help fund local start-ups via his firm, Bullpen Capital. 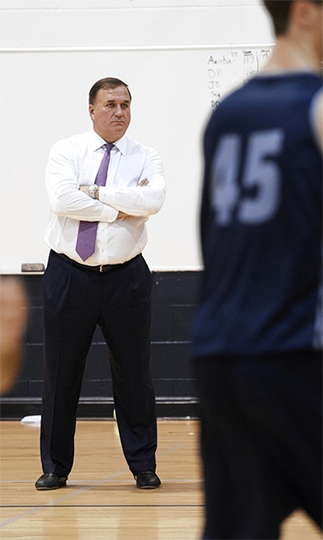 Stephen Trauber's Basketball Passion Wall Street Journal This WSJ story tells how successful Citi energy banker Stephen Trauber gives back to the community by supporting programs and scholarships for young basketball players. 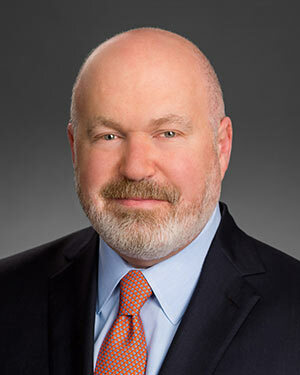 Business Leader Cliff Asness Cliff S. Asness, founder of AQR Capital Management and our 2018 Principled Leadership award recipient, shares his perspective on markets, economics, and life in this series of blog posts. Learn more about the Adam Smith Society on your campus or in your city. Click below to visit our Campus Chapters and Professional Chapters.